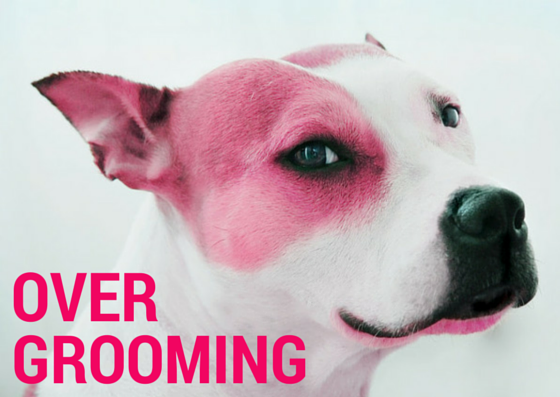 When is it grooming… and when is it just too much? The other day I was walking in NYC (more like freezing in NYC). It’s always a sight to see people walking their dogs when the temperatures drop below freezing. You can see the reluctant walkers being dragged by their parents, the thick coated dogs jumping in the snow and slush, and then I did a massive double take. Was it just me or did I see a poodle with a green Mohawk. And yes it was adorable, but it made me think. Is it ok? Is it too much? Some are staunch against using dyes on dogs citing health risks from the toxins and even potential psychological ramifications. And we are not even getting into the whole aspect of dog shows- and grooming contest. 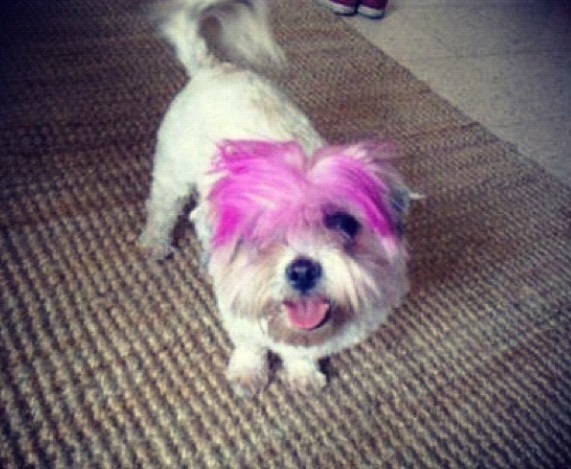 Personally we prefer a natural look and we think it’s best of the health of the dog. But check out some of the scary, crazy and more pictures below and tell us what you think? Here at Hachiko we love local, independent and small batch producers. It’s about living greener, supporting our communities and making sure our pets get the same love and care we put into our food. 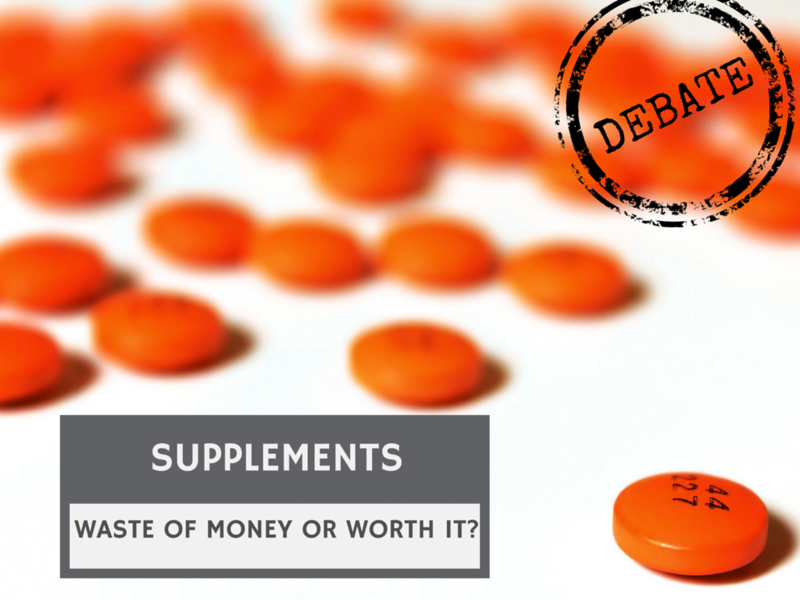 Hachiko Debate: Supplements- when are they necessary and when are they a waste of money? Dog’s that are in good health and eat balances diets should not need supplements. In fact sometime supplements can also do harm- so before you decide that your dog needs them take a moment to look at the real need. According to a study published in the Journal of the American Veterinary Medical Association from 2006 the most common supplements given are multivitamins, fatty acids (to improve coat shine), Probiotics (for gastrointestinal problems), supplements to support arthritic joins and antioxidants (to counter aging effects such as cognitive dysfunction). Now it’s estimated that one third of every dog in the US receives some kind of supplement, and we are talking about a 1 Billion dollar market, that has little scientific evidence behind it. The FDA and many vets believe that pets receive a balanced diet when they are feed commercially processed dog food, while others think they are a good way to improve health. Why is this such a big issue? Well overdoes of vitamins can be very bad. According to vets excess calcium can cause bone problems, too much Vitamin A or D can lead to vitamin toxicity with effects such as dehydration, joint pain, muscular atrophy and loss of appetite. If, after consulting with your vet, you do decide to add supplements then here too you need to do your research and choose carefully! The National Animal Supplement Council checked joint support products on the market, and found that 25% didn’t really contain what they claimed on the label. When ConsumerLab.com tested thee probiotic supplements they only found one with enough dosage to be effective. Do not give your pets human supplements. 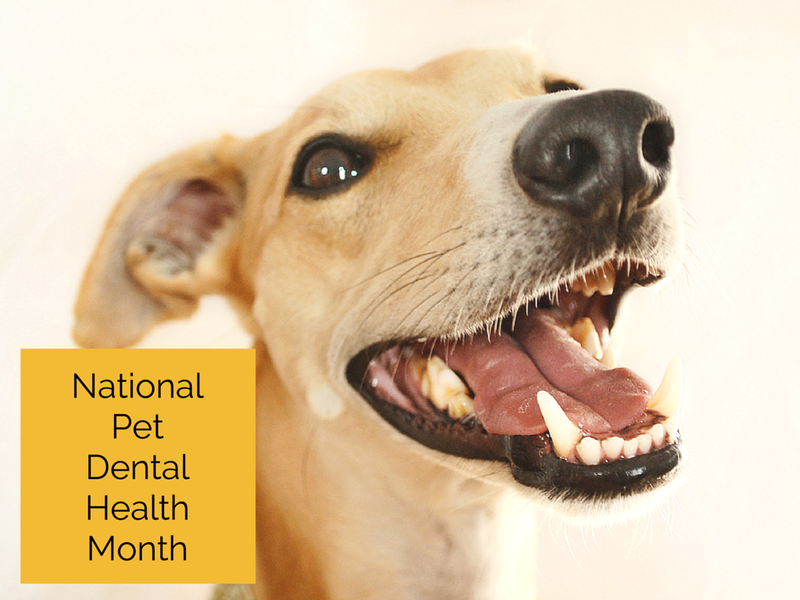 There are ingredients that are harmful to dogs! What do you think? 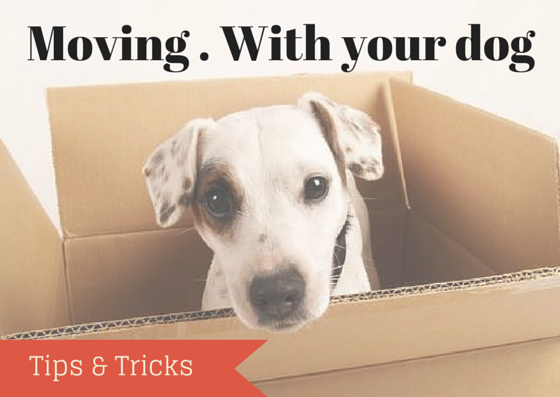 Do you give your pets supplements? Why? Tell us in the comments! Life with Beagle- are supplements worth it? Plato organic Salmon Strips– Single source protein treats. Salmon Real Strips have NO added sugars, artificial preservatives, by-products, artificial colors, protein-meals, soy, wheat, corn, fillers, or freeze-drying. All Plato treats are made in the USA. Wet noses Peanut Butter & Molasses Treats– Rich in calcium and Vitamin B this is Wet noses’ original recipe. Contains no wheat, soy or corn. All their products are made in Washington State. Max and Ruffy’s Strawberry and Carob flavor– Made from scratch in Maryland, this treat is full of antioxidants and superfoods, with an extra dose of coconut oil for a shiner coats and healthy skin. Did we mention it’s also low fat and delicious! Meyer Country Farms Beef bites– These yummy bites are made in the USA and contain no preservatives, additives or dyes. 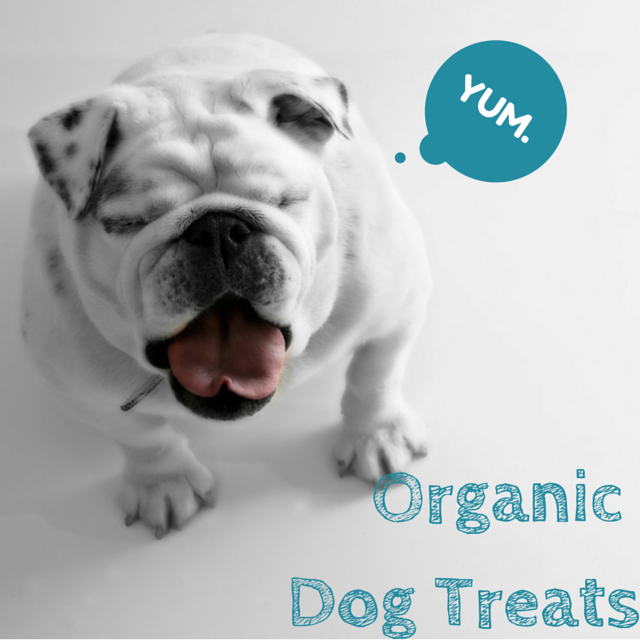 Grandma Lucy’s Organic Blueberry Treats– Looking for dog treats baked in a bakery? Look no further. Grandma Lucy’s treats are made fresh in Irvine California and are all natural, human grade and of course 100% organic. 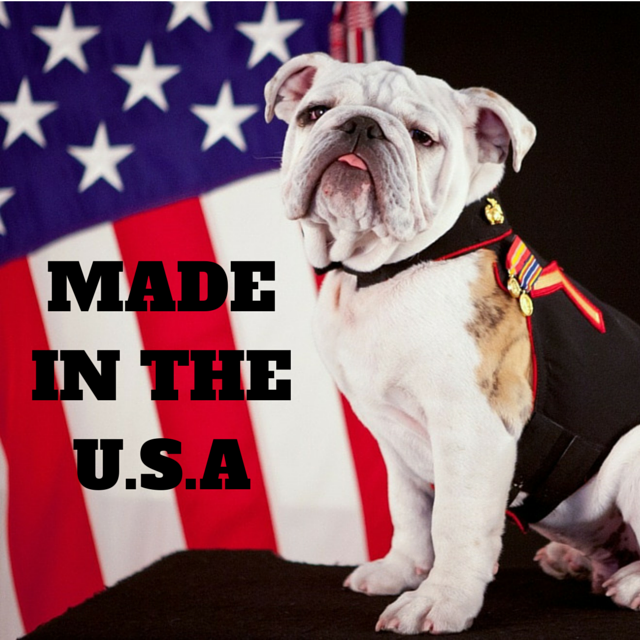 Only natural American made twisted Bully– Made with USA sourced, free range, grass-fed cattle. They are gently cooked with only one ingredient. No chemicals or preservatives to be found! Greenies Dental Chew Dog Treats– These chews are not only delicious, but also proven to clean dog’s teeth and will fight plaque and tartar buildup while improving your dog’s breath and gum health. Sounds amazing to us! Greenies are made in Kansas City, Missouri. Sam’s Yam’s Sweet Potato Dog Chew– Looking for a veterinarian raw-hide chew? This treat should fit the bill. Made in a special drying process these human grade yam’s get extra chewy. All the yam’s are sourced from the USA and made and shipped from Wisconsin. Northwest Naturals Freeze-Dried Liver Treats– These treats are 100% freeze dried liver made in Portland Oregon, and are naturally rich in protein, vitamins A, D, C and B- complex, iron, calcium, copper and phosphorus. Evanger’s Nothing But Natural Chicken Jerky Dog Treats– Using organic fed and raised Chickens and combining them with farm fresh veggies, this is a low-calorie guilt-free and grain-free treat that should get you extra tail wags. Made in the USA. We love finding and sharing great products, made in the USA from small and local vendors. Be sure to follow our blog or signing up on our website to get all of our latest finds! 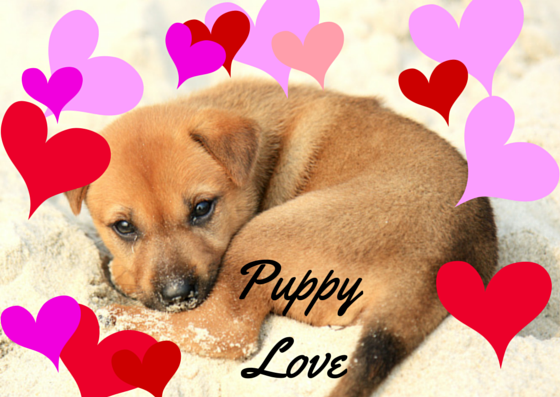 Also check out our list of our favorite USA made Dog Food! Which treats are your favorites?